These boys are so much fun (and have so much energy)! 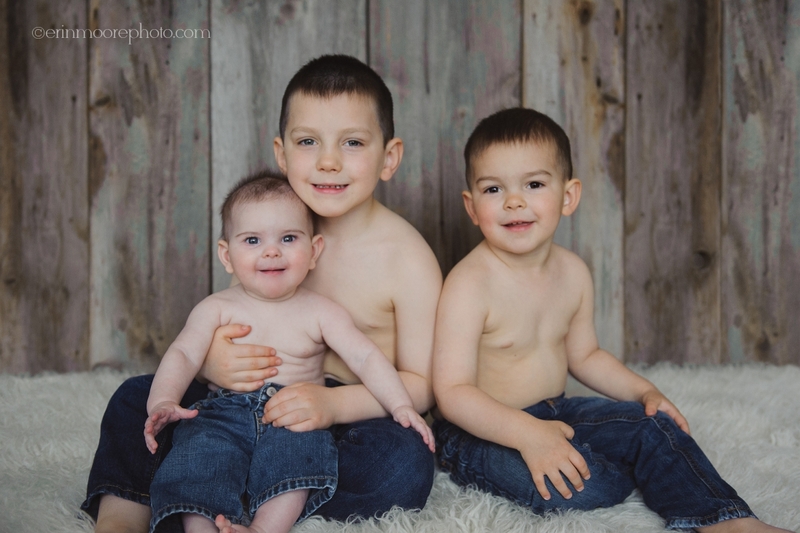 Some kids take a while to warm up when you first start a family photography session but not these three. #1 is such a talker & so curious about everything – he always has things to tell me about. #2 is my buddy – always jumping on me and I can’t help but toss him around. #3 is just the best baby – sooooo smiley & happy & cute & such a little peanut! 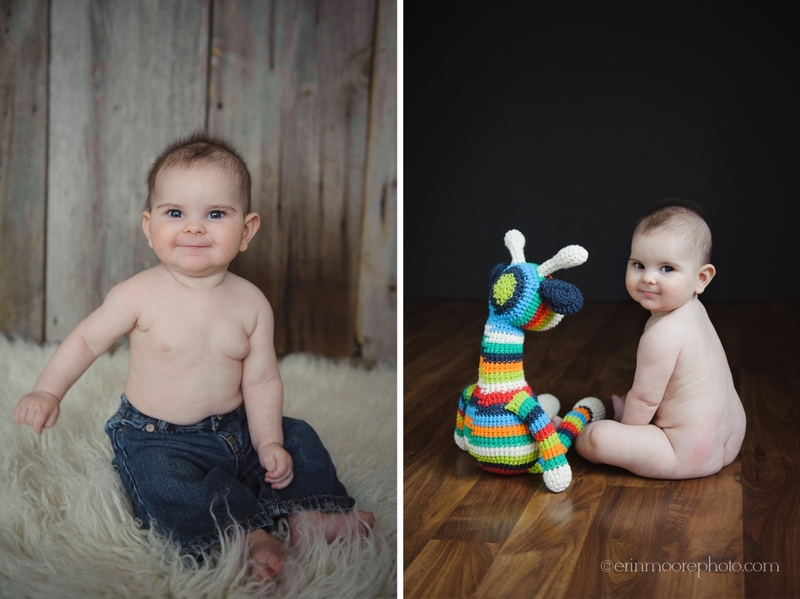 I love photographing children but these three are some of my favorites! Simon turned 6-months but how could we not add in his big brothers!? !